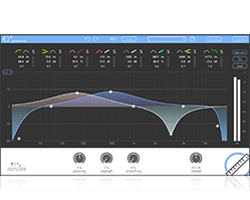 With Universal Audio hardware and software, you have available digitally the world’s most legendary hardware effect processors. 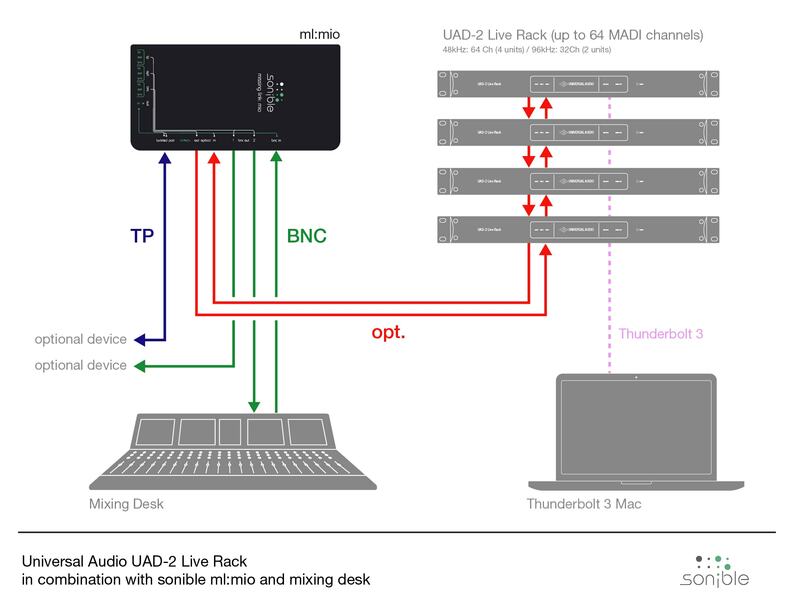 The new UAD-2 Live Rack makes it possible to use UAD effects on stage and in concerts via MADI with “near-zero latency.” Adding the sonible ml:mio brings the necessary connectivity. 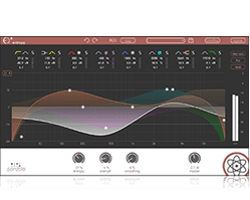 The UAD-2 Live Rack is a robust 16-channel MADI effects processor for live sound. 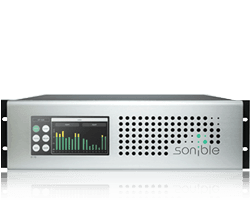 Built to withstand the demands of live performance, users can chain up to four UAD-2 Live Rack units for a maximum of 64 channels of MADI signal processing. 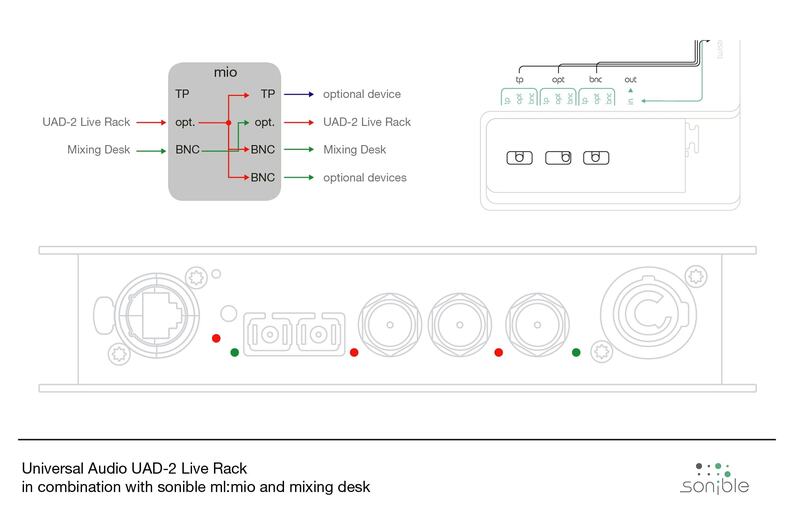 The UAD-2 Live Rack is equipped with optical inputs and outputs. 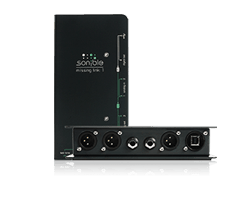 In order to connect to consoles with BNC or TP connectors, UAD technicians around the world use and recommend ml:mio – the MADI router, converter and splitter from sonible. 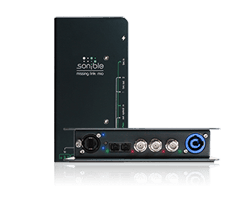 The sonible ml:mio ensures that the UAD-2 Live Rack can talk to all MADI devices, no matter which connectors they are equipped with. 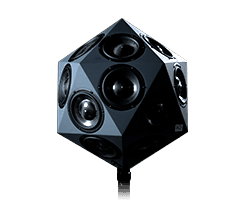 The bit-transparent signal transmission ensures maximum compatibility when using the ml:mio. 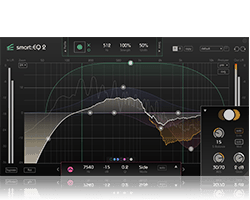 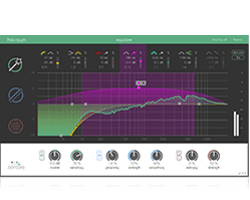 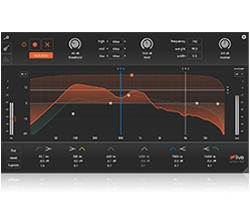 With ml:mio it is not only possible to significantly increase the compatibility of the UAD-2 Live Rack but also splitting the signal allows the additional integration of devices such as recorders or in-ear monitoring systems.